I began constructing a Dissect Season 2 fundraiser to help offset some of the costs for the podcast. 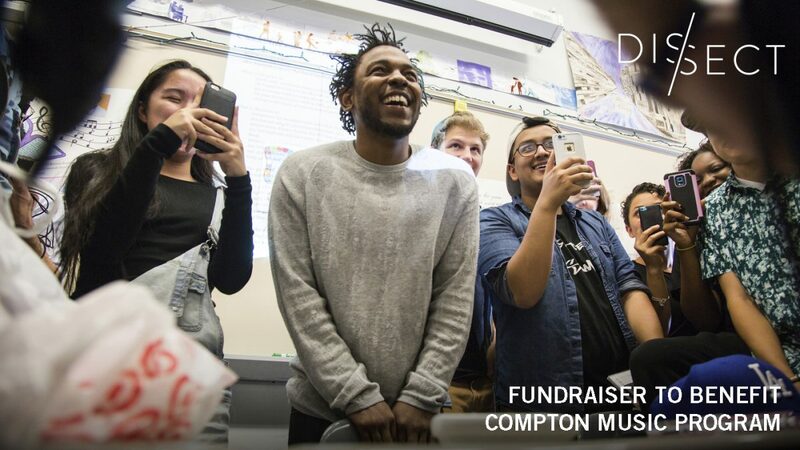 But the more I thought about it, and the more asked myself “What Would Kendrick Do?” I’ve decided instead to donate all fundraiser proceeds* to the Centennial High School Music Program in Compton, CA. This was Kendrick Lamar’s high school, and he’s since made significant contributions to the music program in an effort to keep kids in the studio and off the street. Given all we’ve learned from To Pimp a Butterfly, I thought this would be an appropriate gesture of gratitude. I have a goal of raising $1,000 by the end of Season 1. I think we can easily achieve this goal! Updates will be given weekly. 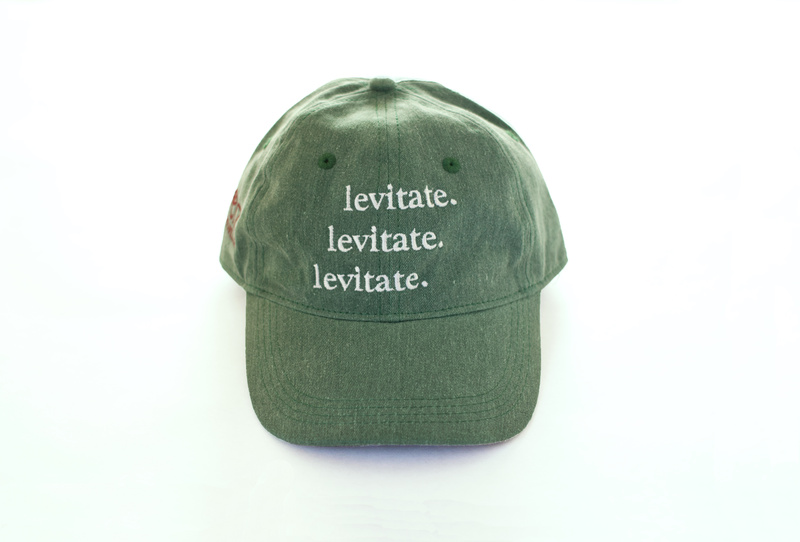 Riz Apparel “Levitate” Hat. 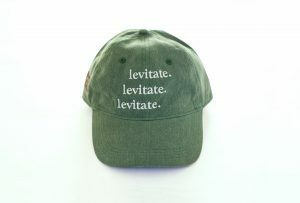 Riz Apparel is a brand of dad caps curated by culture. All donation perks will be sent digitally or physically upon completion of Season 1 in late January. Donate via Paypal or secure credit card transaction by clicking button below. If you qualify for a donation perk(s), please specify your item choice in the notes. For shirts, please include size (S-XL). You will receive a confirmation e-mail from me within 24 hours. If you experience trouble using the link above, please e-mail DISSECTPODCAST@GMAIL.COM . For example, if you contributed $30, $15 goes to cover the cost of donation perk, and $15 goes to music program fundraiser. **For international shipping, additional cost will be required depending on location. 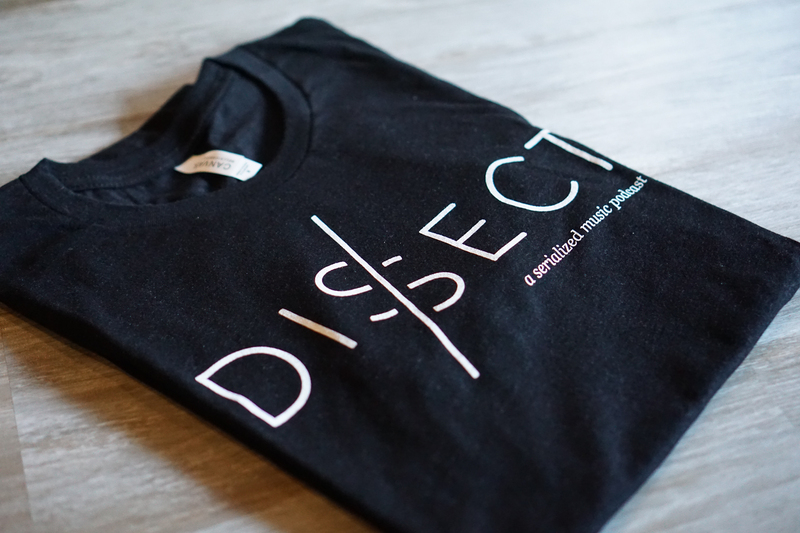 Please contact dissectpodcast@gmail.com to arrange your order.